Sree Lal Guru Industries has emerged as dominant player in the industry Manufacturing and Supplying an assortment of Industrial Products. 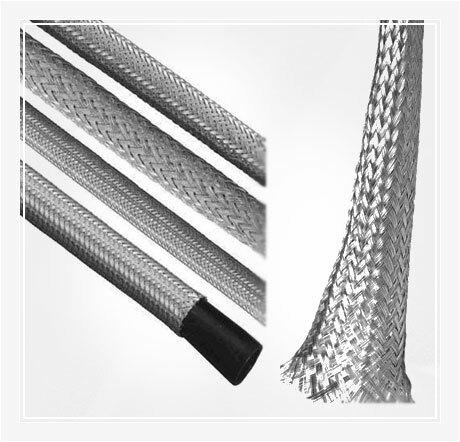 The company is specialized in producing a quality range of Braided Sleeves, Braided Cables, Fiberglass Cables and Fiberglass Wires. In a bid to keep pace in the competitive market, we employ experienced technocrats and quality controllers for supervising the entire production process. With a decade long experience in the industry we have been able to set new benchmarks for our competitors in the industry. The entire gamut of Industrial Products we offer is the best of its kind owing to its reliability, durability, flawless quality and economic prices. Owing to the same we have also been able to meet the precise requirement of the industrialists. 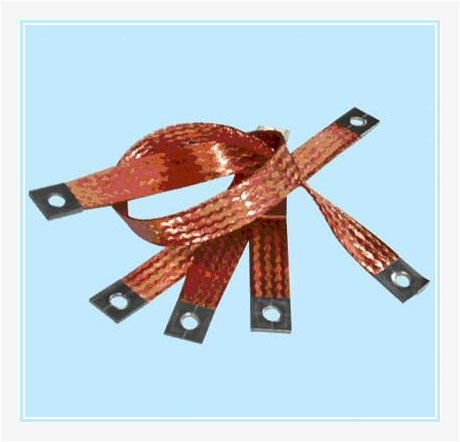 Thus, the company has witnessed steadfast growth in the industry. 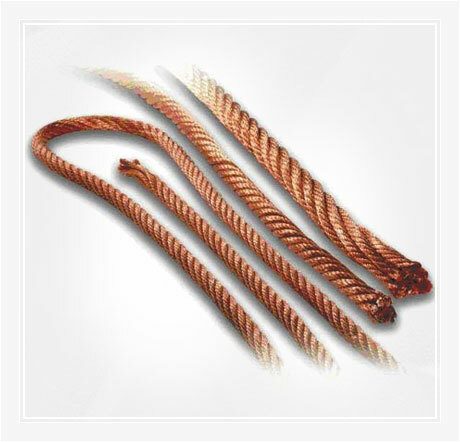 Consequently, we are known as a reputed Industrial Products, Manufacturer and Supplier based in India. 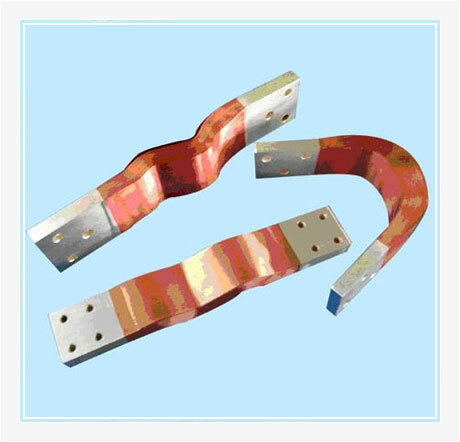 In fact EMI/EMC shield products help to solve a severe interference problem for the earliest high-power, high-frequency airborne radar. 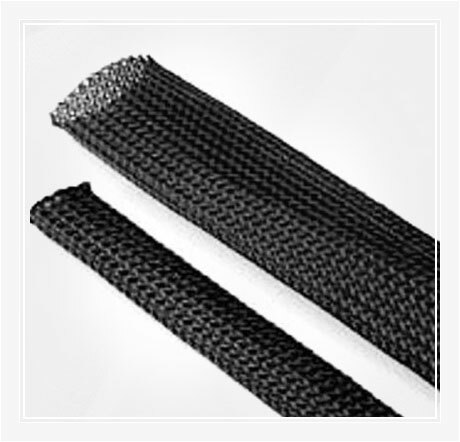 With a complete line of military and commercial-grade EMI/EMC shielding solutions. As communications and information technologies expand, the need to provide EMI/EMC solutions becomes more critical than ever before and are individually designed & manufactured keeping in view the user's requirement & application.